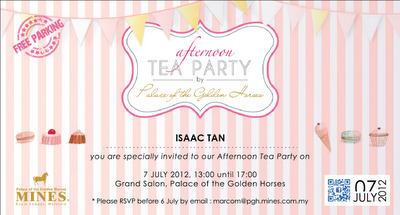 This is interesting, I received an email from Palace of The Golden Horses today with invites to their Facebook Fan's Tea Party this 7th July 2012. It was to be a celebration for them reaching 5000+ likes on their Facebook page (http://www.facebook.com/PalaceOfTheGoldenHorses), now that's a significant milestone for any Facebook page. 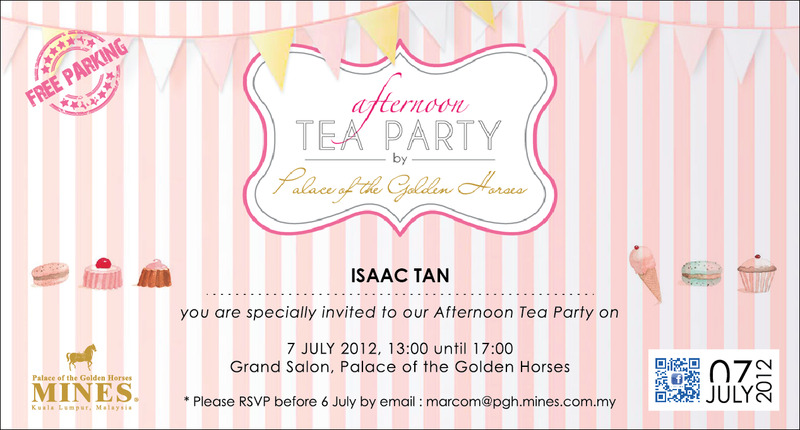 "We are rewarding our fans with an Afternoon Tea Party after reaching over 5000++ ‘LIKES’ on Facebook. Spreads of delicious pastries, light snacks and beverages are prepared for the fans along with fun games and activities to enjoy this social outing. 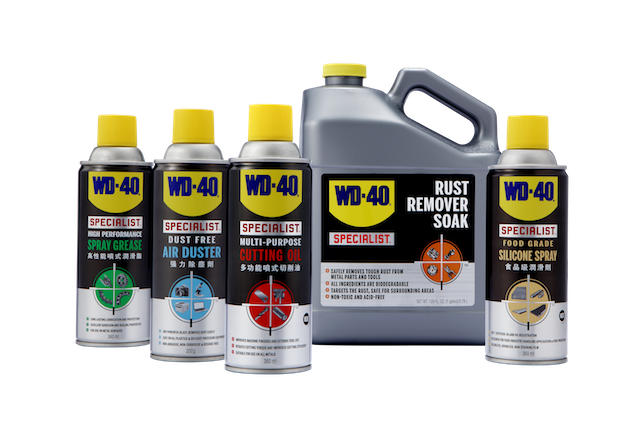 In appreciation to the endless support by our fans, we are also giving away lucky draws with amazing prizes to be won." Do remember to check out my full post event writeup at http://www.isaactan.net/ after the event! Congratulations again to Palace of The Golden Horses for gaining 5000+ Facebook fans, and may the number increase exponentially !